I’ve made Dark Whiskey FREE! Jesse senses something off about the nightclub. She wants to leave, but her best friend, Tasha, is determined to have a night to remember. There’s no way Tasha’s turning down an invite to the VIP section. Against Jesse’s better judgement, she follows Tasha up the ivory staircase to the mysterious room above. The whiskey and champagne are flowing, and pretty soon the blood will be too. Pick up your free copy from Smashwords. Readers in the the US who have an Amazon account can get if FREE from amazon.com. I put it up on Smashwords free so it can be downloaded there from anywhere in the world as a pdf, epub or mobi file for your Kindle. When I visit the Amazon US store it’s not showing free to me, probably because I’m viewing from Ireland. 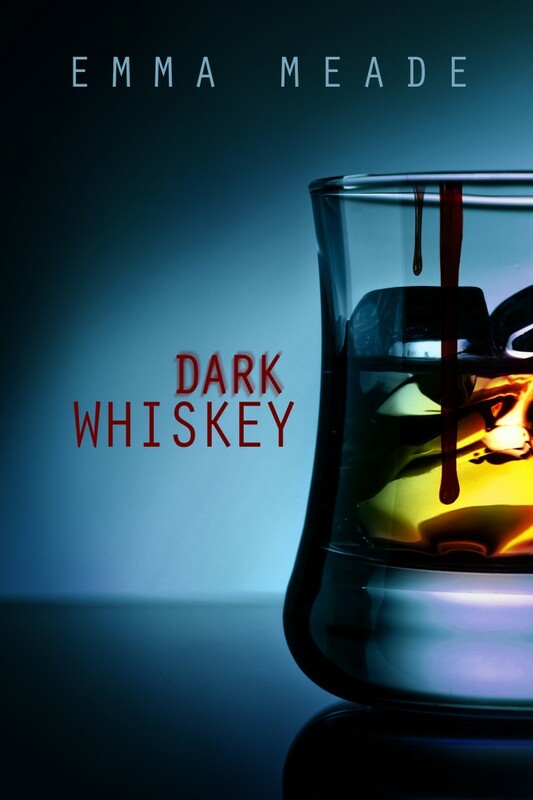 Seems to be only people in the US can see Dark Whiskey as Free. Very strange. I love the cover and the 5 Star story inside. Always a pleasure reading your work, Emma. Thank you, Anthony. Sorry for the late reply. I missed this comment.